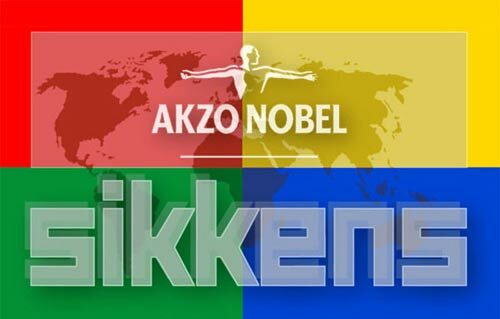 A hearty and professional “thanks” goes out to paint manufacturer Akzo Nobel Sikkens for partnering with us over the past several years and shepherding our improvement efforts. Along with providing us with their outstanding waterborne paint system, Akzo, a leader in the industry, has developed PCE – Process Centered Environment, as a guide for auto body repair facilities to help transform themselves. As Collex has continually looked to improve and focus on our customers, this has been a perfect fit: we appreciate the real need to develop our employees and culture as it relates to adding value for our customers. My earlier blog on Lean, TQM and Theory of Constraints are all areas encompassed by PCE and we continue to learn and leverage these ideas to make your auto body repair experience as comfortable and easy as possible. A comfortable solution to an uncomfortable situation. Copyright © 2016 Collex Collision Experts. All Rights Reserved.